Video editing software has come a long way, and the complexity associated with many editors is enough to scare away would-be editors. Statistics show that the hefty price tags attached to some of the video editors are the leading cause of the low penetration rates. However, there is no need to fear; you can choose from a wide range of free tools that come equipped with professional video editing features that an armature can learn to use in a few hours. Whether you are looking for software to help you improve the quality of your raw home videos taken with your smartphone; edit out unwanted parts of a downloaded video for a work project. Maybe just to convert old videos to the latest formats compatible with modern devices, then your search ends here with the VideoPad video editor tool. This is an armature friendly video editing software that critics are saying is the next best thing after the collapse of Windows Movie Maker. There are countless of testimonials both on social media and other sites where thousands of people claim to have learned how to edit their videos in a few minutes. It has a well-deigned interface and toolkit to help you get the desired results out of your video editing project. You can post the results directly on YouTube, or your social media sites with an optimized format for any playback device, mobile or otherwise. However, it will not apply a watermark on your projects, when you export them from the software, but there are hundreds of ways you can ensure you retain the rights to your project. In this guide, we review VideoPad, one of the greatest video editing tools to ever hit the market in the modern age. Its sheer power makes it one of the best video editing software available for download today. 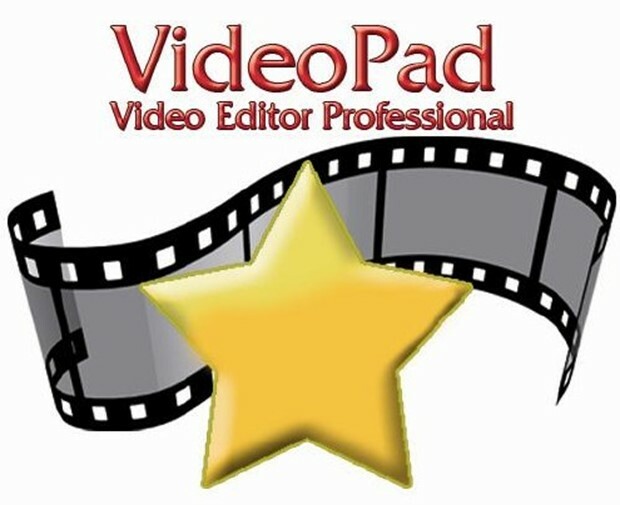 VideoPad is a video editing tool developed by NCH Software for the professional as well as the home market on December 16, 2008. It includes VirtualDub plug-ins that complements the software to make it one of the best. It is part of a suite that integrates with other tools by NCH Software such as MixPad, WavePad, and the PhotoPad. When it comes to video editing software, you can kick out any expectations you have always had about freebies or paid for subscriptions. Most people love free software, and this makes most people think that premium has better editing options, which is not always the case. However, NHC Software gives you two options for downloading the amazing VideoPad. 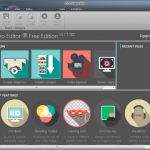 It is licensed as trialware, and you can either get the free version or the pro version called the VideoPad Master Edition supports a broad range of plugins, compared to the free version that solely works with the default features. Before you download either one, ensure that you familiarize yourself with different video editing technology. You will also require a great sense of visual awareness and timing, a variety of practical, creative skills, attention to detail, concentration and patience as well as basic IT skills. Below are the things that make VideoPad the better option compared to its rivals in the market. It has the all too familiar storyboard and timeline workflow common I almost all video editing tools in the market, which means you can view your progress linearly or through individual objects no matter the video clip size. VideoPad makes use of two screens. The first is used for preliminary review of the selected video as well as audio clips while the second screen reviews the entire video track’s storyboard. This is great especially for novice video editors because it allows them to learn the basic building blocks in storyboard mode then do the fine-tuning on the main video track. 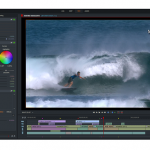 The VideoPad Master Edition allows users to import an unlimited number of tracks to your editing project. This is designed to give you the kind of versatility you require to create quality projects upon completion. VideoPad has one of the best user experiences; this is coming from social media posts and video testimonials. Simply import your video clips, soundtracks, and images you wish to include in your project then simply drag and drop on the screen with the sideboard and start editing. With the use of the VirtualDub plugins, NHC Software developers can successfully build on code that works to create innovative features to ensure world-class quality for all your resulting videos. The following are the exemplary features that make VideoPad the best video editing software in the world today. These effects are available in either of the versions you choose to download though you might get some features will not work with the free version. You get crossfade, fade to white or black, zoom, dissolve et al. on both versions for smooth transitions. You can preview the various affects you are adding in real time with a single click, set the time parameters to dictate how long the transitional effects last as well as create a custom effect. Employ effects such as distortion, echo, reverb, et al. Despite having several audio editing features, it lacks a full-bodied mixer that is common with other video editing tools in the same purview. There is an increasing availability of plugins to add support and thousands of effects and tools to your VideoPad tool. Ensure to stay updated on the plugins that can take your video editing game to the next level. The wide range of devices you can use to make world class video production make adds on to the reason why VideoPad is among the best in the world. VideoPad supports 16-bit, 24-bit, as well as 32-bit floating point samples and given that it can convert a wide range of track formats in real time, it can give high-quality results. It uses a high-quality dithering and resampling converter that samples the rates and formats for the video as well as the audio. The VideoPad online support is well documented, and they have one of the best customer care support systems for the user. Not only can you get access from their site http://www.nchsoftware.com/videopad/ you can also get online forums on social media as well as YouTube videos where novices and professionals alike share tips on how to get a better experience and better quality of the finished product. 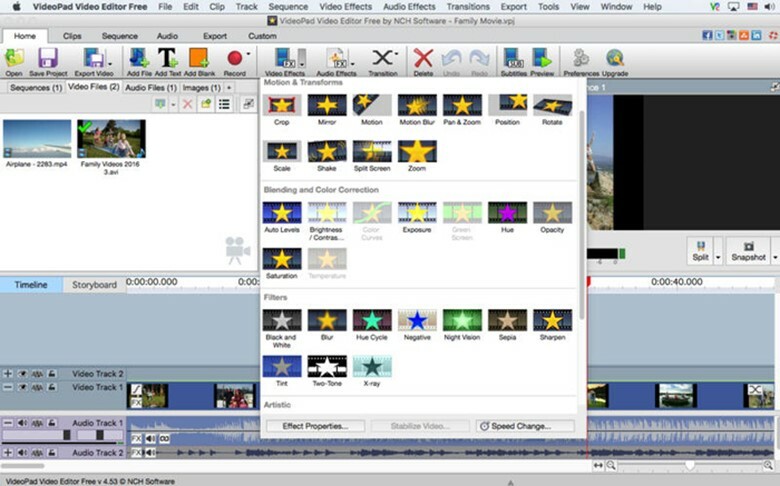 Though increased sharing of videos and benefits, VideoPad has become one of the most popular video editing software. Armatures and professionals alike have used the online community and forums to better understand the basics as well as new updates and plugins. It has risen to become the favorite software for videographers and TV program directors that need software that can execute their commands in a few clicks. VideoPad has the necessary features to make it worth the download or pay for the VideoPad Master edition, making it useful software for armatures and professionals. It is a composite video editor and it allows for a wide variety of activities including joining, trimming, converting, et al. Lacks crucial features like a slide show creator, templates, et al.